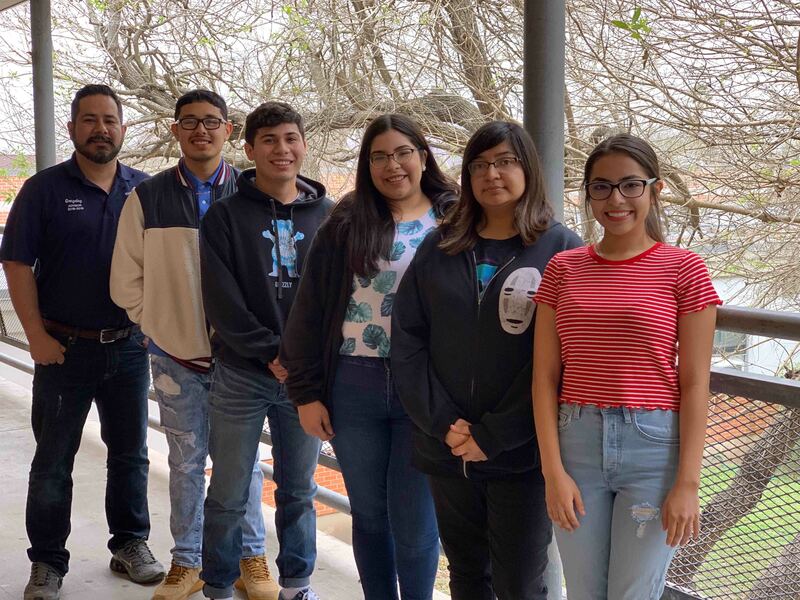 A lesson at Harlingen High School turns into a good deed as Andres Gonzales, a teacher at HHS, and his animal science class took on a culinary project. The task at hand, to bake delicious treats, and the recipients, the animals at the Harlingen Humane Society. “Since we were covering nutrition and this is an advanced animal science class, it was just easy for me to say ‘hey let’s make dog treats for the humane society.’ The kids broke up into their groups; everyone had a responsibility whether it was the recipe, the ingredients, the mixing, the putting together, the baking, the tasting – everybody had a part,” he said. Gonzales wanted to bring a unique insight to the classroom, giving the students real-world experience and a way they could leave their mark on the community. “I always try to find a way and think how can I reach my students, impact them and find a way to remember what we’ve covered and show them how we’ll use it in the real world,” he added. And so the students set out on a mission to find the ingredients that would give the animals the nutrients they needed. “I didn’t know how easy it was to make dog treats; it just takes ten minutes out of your day to make them. If you have your friends over you can make dog treats you and take them to the humane society,” said Jessica Davila, a senior from HHS. Gonzales’ animal science class will continue to help the community with several upcoming lesson plans.